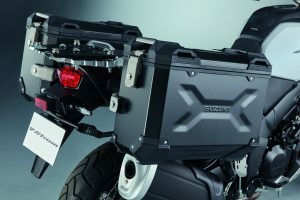 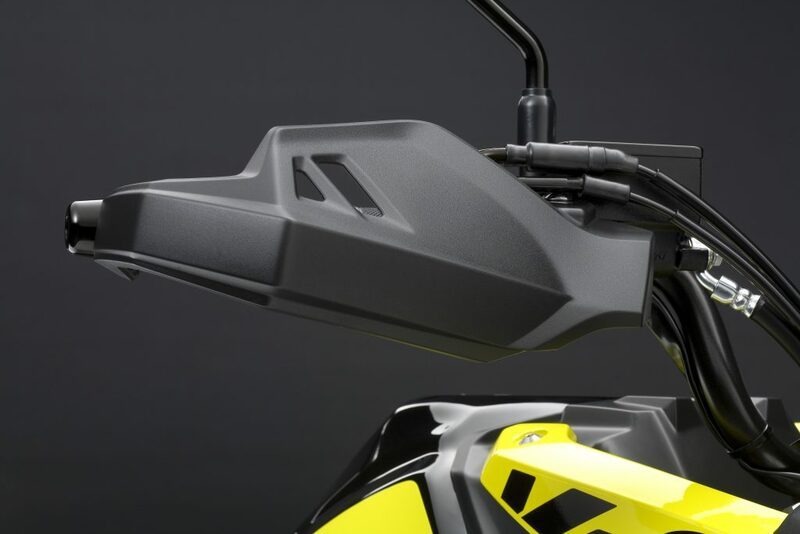 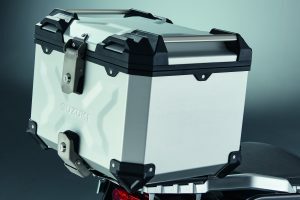 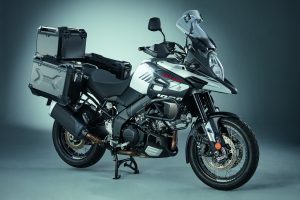 The flagship V-Strom 1000XT and V-Strom 1000 – with its punchy 1037cc V-twin engine, two-mode traction control system, and cornering ABS – will come with a complimentary black aluminium side case set, with a combined capacity of 74 litres and RRP of £936. 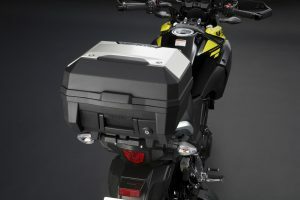 New V-Strom 650XTs and V-Strom 650s, which feature also feature a two-stage traction control system and utilise Suzuki’s famed 645cc V-twin engine, will come fitted with a black aluminium top box, saving customers £542 if purchased separately, while buyers of the A2-friendly V-Strom 250 will receive £250 to put spend with the dealership and put towards any accessories of their choosing. For more information on Suzuki’s current offers click here. 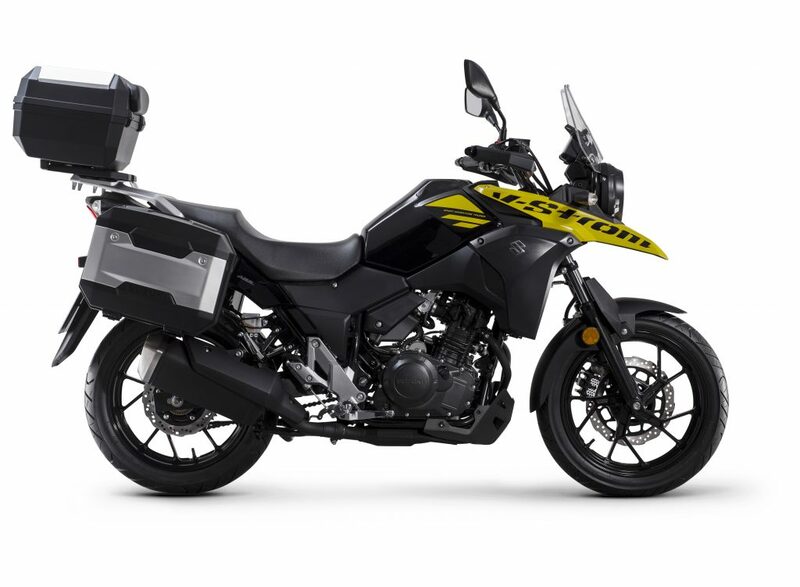 For details on Suzuki’s V-Strom range, click here.